Secured with strong 128-bit encryption. Contact details & call back request. 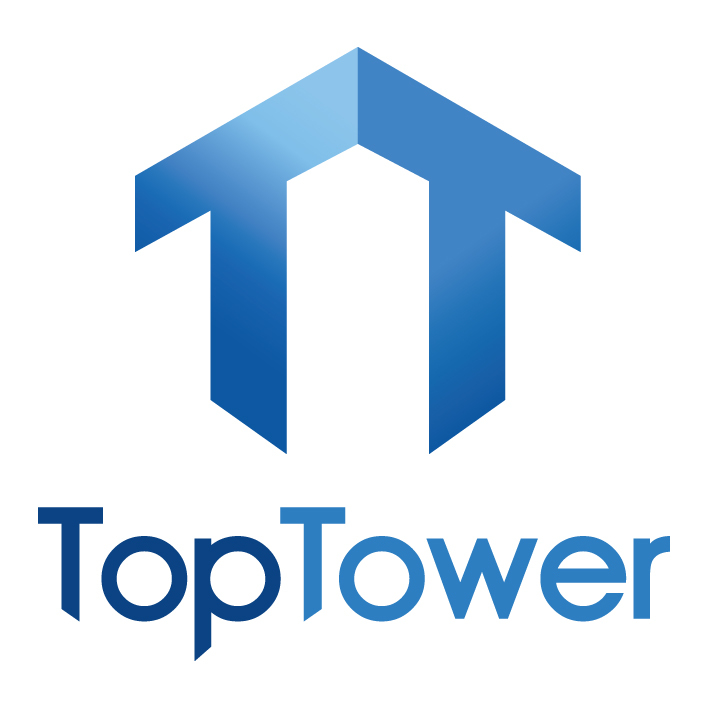 When it comes to scaffold towers, podium steps, low level work platforms or ladders and steps, Toptower is the ultimate national supplier with the most comprehensive selection of equipment at the most competitive price. We are the leading British manufacturer of the highest quality Steel Scaffold Towers and Builders Trestles and a highly respected distributor of probably the best range of premium quality access equipment available from all the leading brands today. Our commitment to 100% customer satisfaction means our products are safe, durable and user friendly in a wide range of DIY, industrial, construction and storage environments. Toptower is a name you can trust when it comes to facilitating your everyday access requirements and ensuring your employees are kept free from harm while working at heights. We have more than 25 years of experience in manufacturing and supplying access solutions of all shapes and sizes. This gives us the expertise required to advise you about the most suitable equipment for your needs, especially since we know precisely what goes into the production of each of our specialised products. More than just a supplier, we have overseen the manufacture of all our equipment and know exactly what type of uses they are most suitable for. Our products have also been rigorously tested prior to sale to ensure they follow all national health and safety standards. Thanks to the positive reputation that Toptower Ltd has gained all over the United Kingdom, we now supply to trade, industry and DIY sectors across the country. Additionally, we have one of the most comprehensive ranges of access tools available from just the one company. Because of this, you can confidently browse the steel and aluminium scaffold towers for sale on our site before purchasing this first class gear. As one of the national leaders in scaffolding, ladders and other similar equipment, we relish the opportunity to prove that we are simply the best out there! Orders can be made either online, over the phone or through our call back service. All you have to do is browse our digital catalogues and choose from our range of podium platforms, builder’s trestles, ladders and scaffold towers to buy. Once contacted, our staff will take care of the rest for you. For instance, we offer free next day delivery throughout the UK for select items and we can organise training for your staff near to your location. We are also happy to discuss the details of our many access products and answer any queries you may have about their manufacture, usage, purchase or design.